LAKE ELSINORE, Calif. - The final game of a four-game set against the Inland Empire 66ers, affiliate of the Los Angeles Angels, capped off a three-games-to-one series victory for the home team with a 5-3 win on Salute to Soldiers Sunday Funday, presented by Inland Wharf Brewing Co., here at The Diamond. 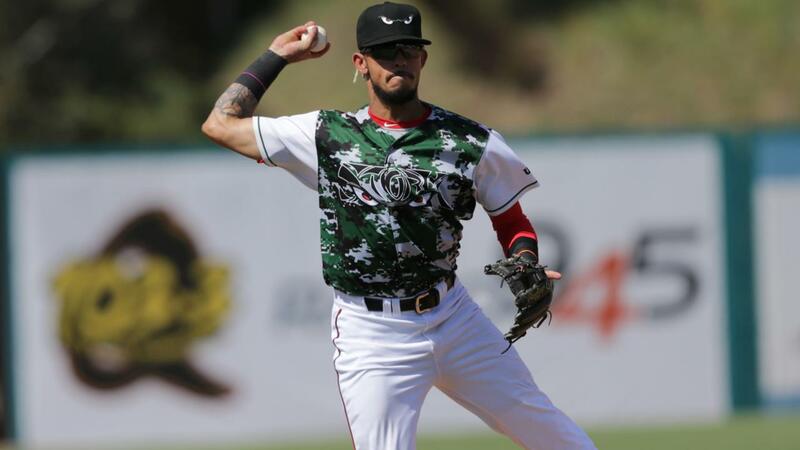 The 66ers struck gold first after a throwing error by Storm pitcher Ronald Bolanos scored shortstop Leonardo Rivas. The Storm answered right back with a double from Luis Campusano to left field, bringing in Olivier Basabe. After knocking down a comeback line drive off the bat of Gabriel Arias, Inland Empire pitcher Travis Herrin's wild throw to first allowed Campusano to score the second Storm run and take an early lead. The Storm immediately struck again the following inning after a Taylor Kohlwey sacrifice fly to center field scored Esteury Ruiz. A Jeisson Rosario single in the fourth inning scored Robbie Podorsky to increase the Storm lead to 4-1. The fifth and sixth belonged to the IE, which was highlighted by a home run from Kevin Williams, making it 4-3 ball game. The Storm added a run in the sixth thanks to a single off the bat of Basabe, scoring Kohlwey to get the score to 5-3. Closer Evan Miller came in toss a pair of shutout innings to collect his third save of the season. Storm starter Ronald Bolanos picked up his second win of the season, collecting six strikeouts over five innings of work. 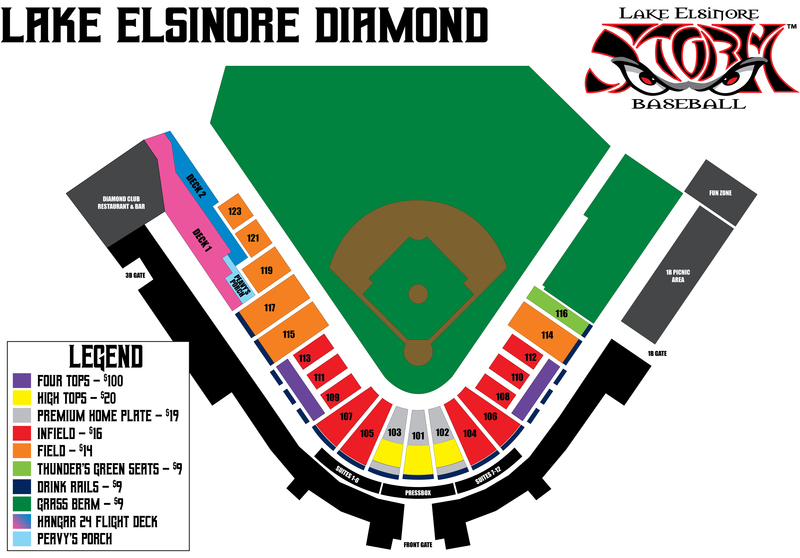 The Eyes return to The Diamond Monday as they take on Los Angeles Dodgers affiliate, the Rancho Cucamonga Quakes. Join us for Bark 'N Brew Monday, presented by John Hine Temecula Subaru. Bring your dog to the ballpark for an extra $1, donated to Animal Friends of the Valleys, and enjoy discounted craft beer.